Against my better judgement and all odds, I’m still playing Marvel’s Avengers Academy mobile game. I didn’t have very many nice things to say about it in my List Review, but the entire point of mobile games like this are to just stay hooked and never let go. Sadly, I must admit than the prospect of seeing this alternate Marvel Universe expand has me hanging on. Good thing I haven’t spent one red cent on the game. You’ll never get me, game developers! 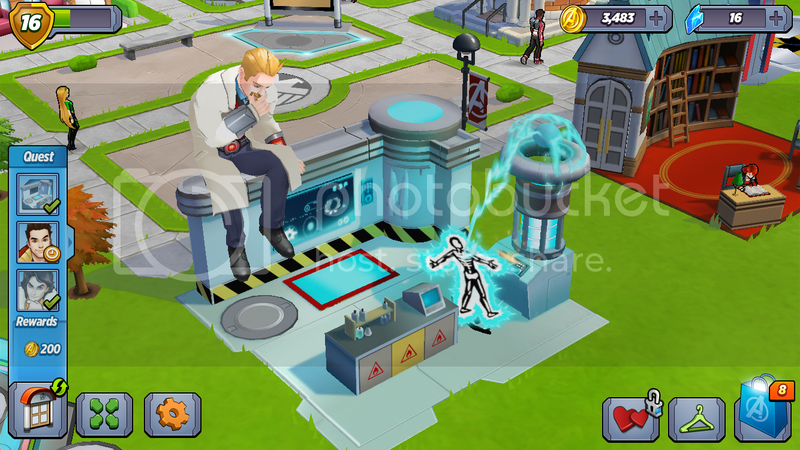 Ostensibly, Avengers Academy would probably love to have me pay them actual money to play. They offer all manner of tantalizing doodads to buy, from event currency to special decorations to, most tempting of all: unique characters. Were I so inclined, I could buy the likes of Spider-Woman, Vision, War Machine, Captain Britain or Sif to join my Academy…but I’m not. I’m not about to spend a dime! Unless, perhaps, Avengers Academy offers any of the following characters. Once upon a time, Marvel Comics published a fun little series about a group of diverse college students taking over a couple of superhero identities that Spider-Man had used temporarily. Prodigy has super strength, Ricochet has agility, Dusk is mysterious and Hornet has a cool super suit! I think Slingers was ahead of its time in terms of characterization, though it was probably a pretty crummy superhero comic. I now I probably view it with rose-colored glasses. But I loved it, and I love seeing Marvel drop these characters into events and crossovers every now and then. They’re fun characters and could use some love. All superhero games need more badass women, and Songbird is one of the best. She’s one of Marvel’s hidden jewels. 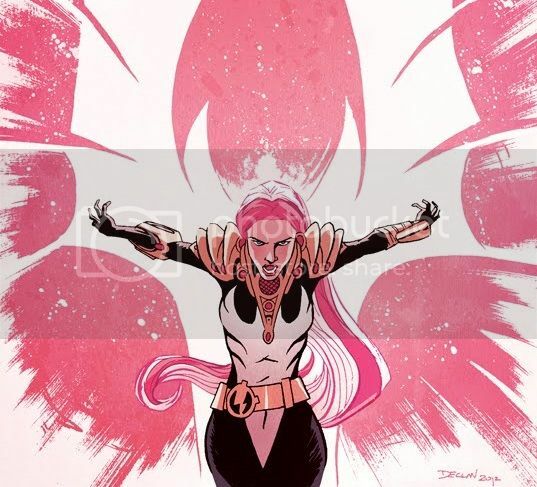 Songbird started out as a D-list villain named Screaming Mimi. But in the 90s, she was elevated into the greatness of the original Thunderbolts, a team of super-villains posing as heroes. 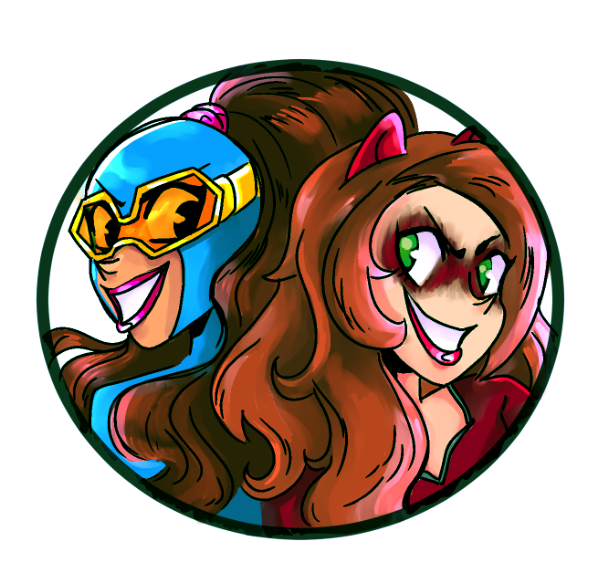 But Songbird and friends were so good at being fake heroes that they decided to be heroes for real! Since then, Songbird has been plucking away at heroism and never quite getting her full due. 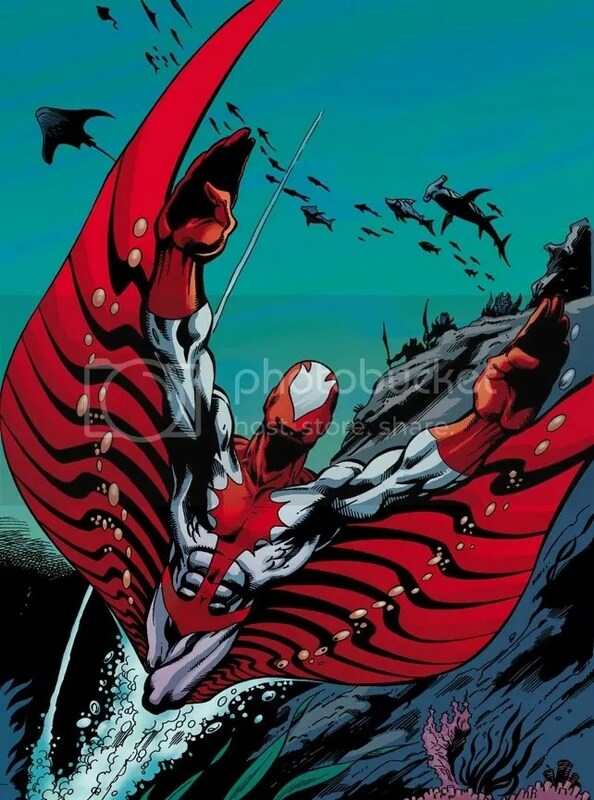 I’m also still waiting for a Songbird action figure. Hobie Brown is one of Spider-Man’s closest allies in costume, and I’ve always been a big fan. Hobie started out as a crook, designing a costume and crime-gadgets in order to steal from the company he worked for. 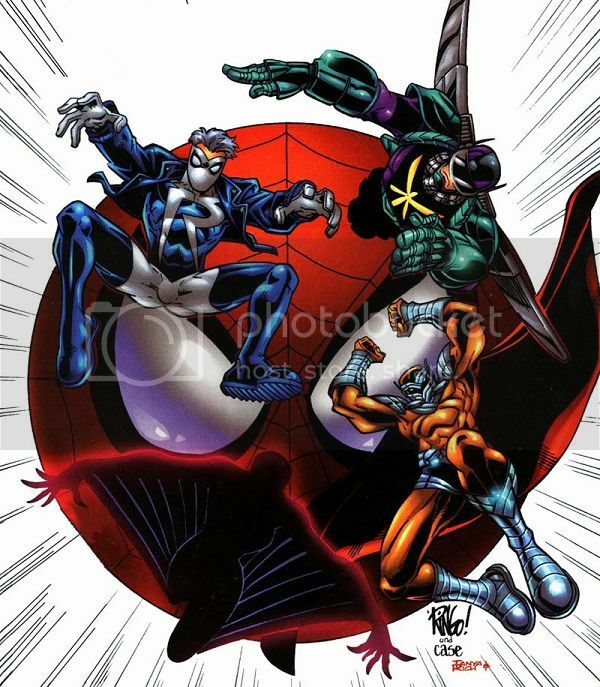 But Spider-Man put a stop to those criminal antics, and then convinced Prowler to turn over a better leaf and become a good guy! He’s a bit player in the Marvel Universe, but I’ve always liked the idea that Spider-Man has pals that aren’t already comic book headlining superheroes. 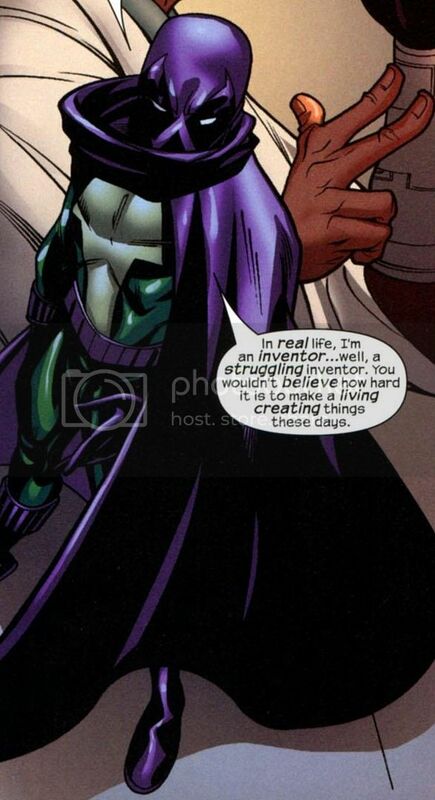 Plus, it’s not often that good guys wear the traditional villain colors of purple and green. Phil Urich started off as a 90s-era would-be Peter Parker, the dorky, anxious white kid who randomly stumbles into some super-powers. To anyone else, he’s a nobody. But to me, Phil was my real introduction into reading and collecting comics full-time. He starred in a short but wonderful (at the time) comic about his attempts to be a good guy Green Goblin. That eventually gave way to Phil going insane and turning evil, becoming both Hobgoblin, Goblin Knight and Goblin King. 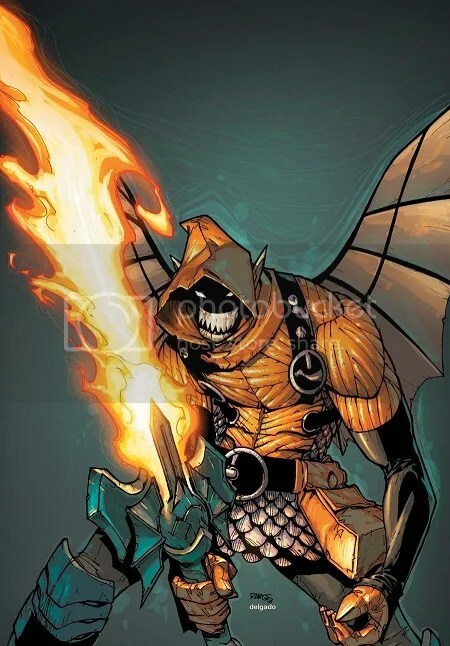 I would love to see him show up as the Avengers Academy version of Hobgoblin somewhere down the line. Avengers Academy has actually dropped a few Beta Ray Bill hints in the game already, so I kind of think he’s a given one of these days. But until then, I’m just going to keep hoping beyond hope. 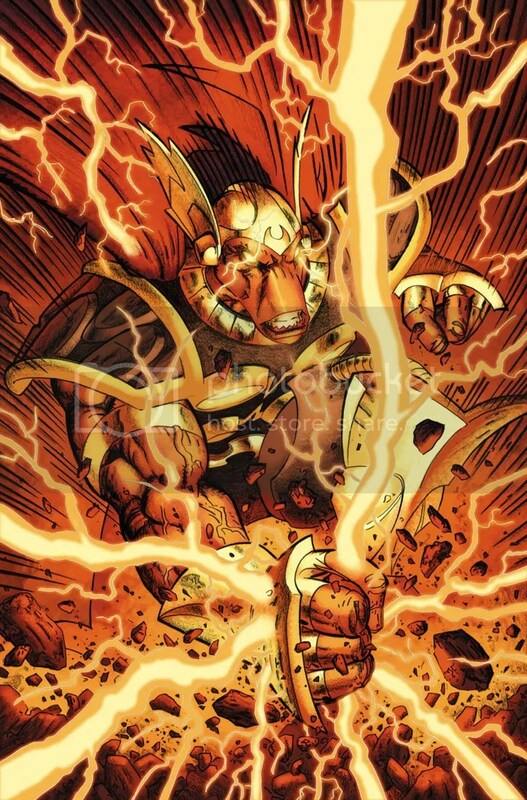 Beta Ray Bill is the Horse Thor. He’s an alien hero who proved himself worthy enough to life Mjolnir, and eventually became Thor’s pal. He’s one of the craziest superheroes in all of comics, and he needs more video game love. Stingray is going to become my torch to carry. I want him in everything. Video games, action figures, movies, TV shows; Stingray is awesome and the world needs to know. Just look at that costume! Is there any cooler superhero costume? Stingray is a real oceanographer, who does superheroics on the side. How neat is that? He’s got a solid, fascinating day job, and he invented his own super-suit to make his job easier and be cooler. Stingray is as cool as they come. That’s a fact. Posted on June 29, 2016, in Avengers, Lists of Six!, Marvel, Video Games and tagged Avengers Academy. Bookmark the permalink. Leave a comment.